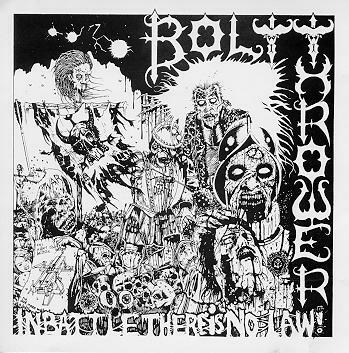 Le groupe Bolt Thrower appelle au boycott de "Realm Of Chaos" qui vient d'être réédité par Earache. En effet, cette réédition a été fait sans l'accord du groupe. 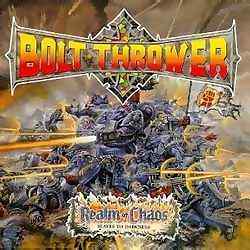 Communiqué du groupe : "We would like to make it known that this re-release of "Realm Of Chaos" is by Earache Records and done without our consent and against our permission. 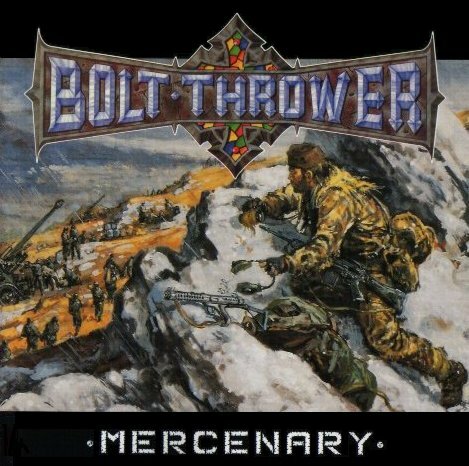 They are making money off the back of the new album "Those Once Loyal", as they have done previously with the release of "Who Dares Wins", again released without our consent or permission. 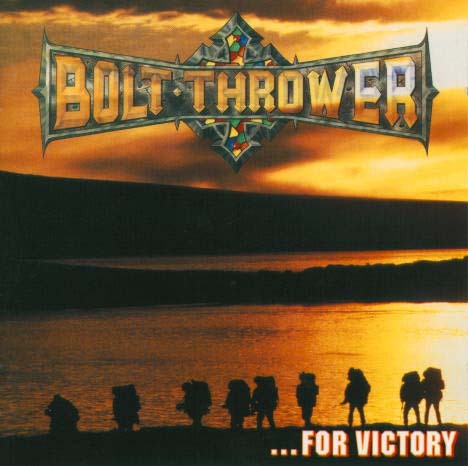 Bolt Thrower will see no royalties and the money will line the pockets of that lip licker Digby Pearson. It's a cheap shot, and quite sad to see how low a record company can stoop, once they where good, now they are nothing. 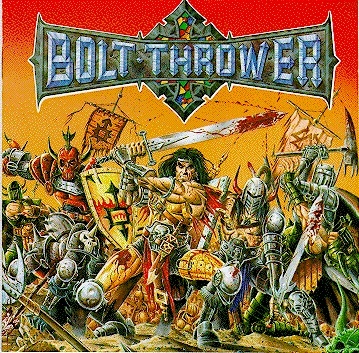 The new cover is not a patch on the original. We urge all loyal BT supporters to boycott this product...spread the word!!!!" 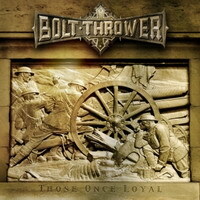 Le nouvel album de Bolt Thrower, "Those Once Loyal", sortira finalement le 15 novembre. 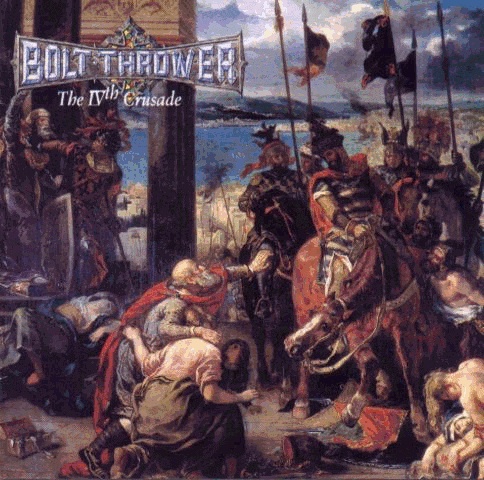 Bolt Thrower vient de terminer l'enregistrement de son nouvel album qui sortira pour octobre ou novembre via Metal Blade. De plus, Karl Willetts (vocaliste) revient comme membre permanent.